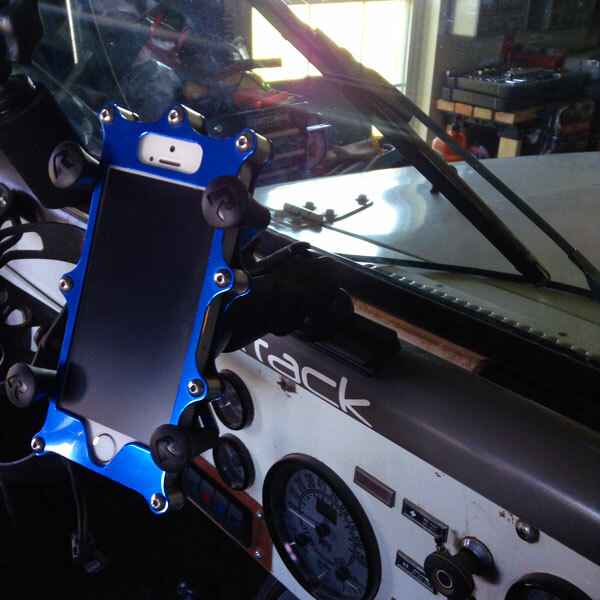 We've had several PayBack customers inquire about a mounting system for their phone when using a Beadlock case so here you go; check out the sweet RAM Mount pic sent to us by our good friend Eric from JPFreek Adventure Magazine! Eric says he thinks the case actually helps the fit of the mount and if your not familiar with RAM Mounts, there is none better! Thanks for the heads up Eric! If your not familiar with JPFreek, check them out here.